With so many email marketing platforms on the market today, it can be challenging to find the right fit for your business. We often recommend MailChimp to New Zealand SMEs wanting to improve the results of their email marketing. Here are 4 reasons why. Our clients typically find that with the cost savings they experience when transitioning across to MailChimp, they can now re-deploy on planning, design, content and campaign management, and rapidly improve results and ROI of their email program. They can power a more sophisticated email program for much less than they’re paying now. Whether you’re a marketing for a small startup or a large corporate brand, MailChimp’s infrastructure is rock solid and can handle whatever you throw at it. 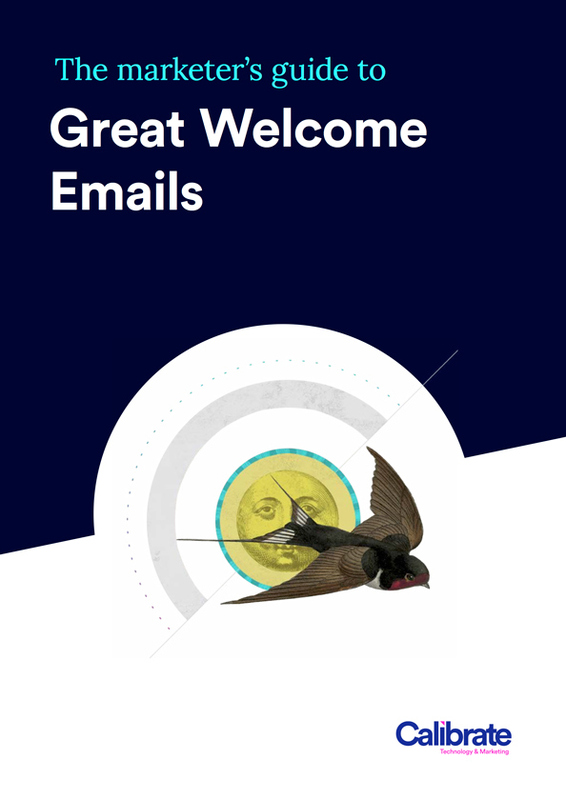 If you’re looking for a transactional email app, Mandrill is a reliable, scalable, and secure delivery API for transactional emails from websites and applications. The MailChimp platform is constantly evolving and has become more advanced over the years. You can now easily sync your customer data, connect your store, target your communications with marketing automation, reach a wider audience with social ads, convert your website visitors into customers with Google remarketing ads and landing pages. Unless you have very complex requirements, it’s likely to be perfectly suited for your email program. MailChimp is most powerful when integrated with other applications or data sources. We can help you to connect with almost any app or data source such as CRM, Point of Sale, Data Warehouse, eCommerce Website, Landing Pages and more via MailChimp’s comprehensive API, enabling you to set up automated workflows and more. Is MailChimp the right fit for your business? Selecting an email platform can be a daunting task. With so many products now available on the market it’s difficult to know where to begin your evaluation process. To help get you started, here’s a list of 4 questions you should be asking before you make any decisions. We can help you find the right solution for your business. Our senior email marketers have been planning and implementing high-performance email programs for many brands in the region for over 14 years. Let’s have a chat and get your business on the right track for success. Do you practise ‘Minimum Viable Marketing’?